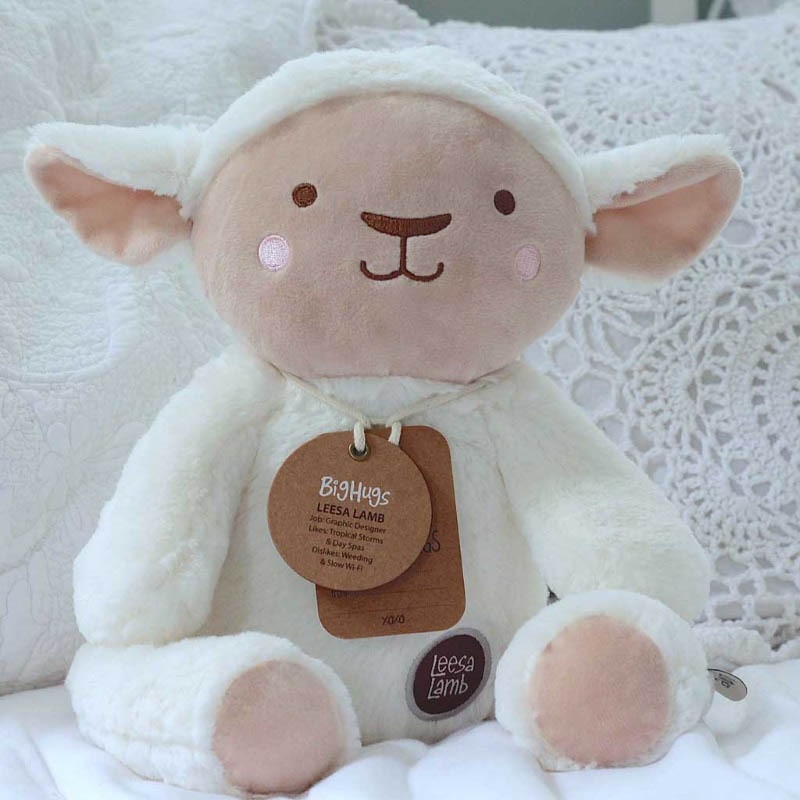 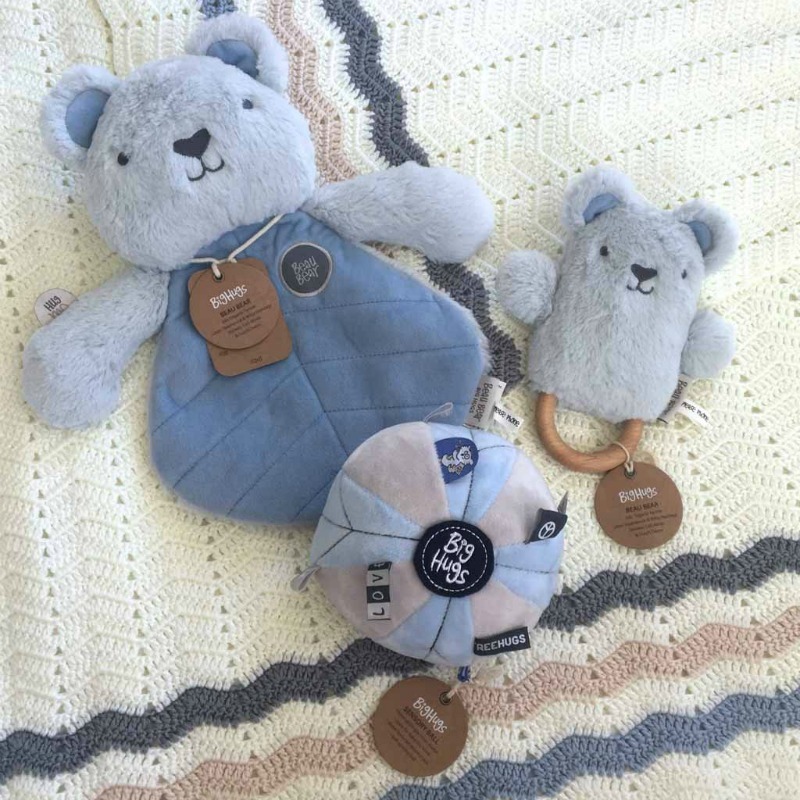 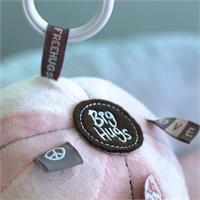 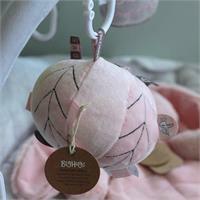 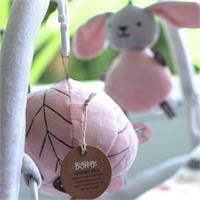 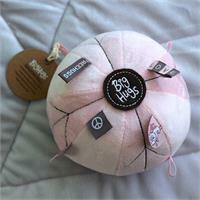 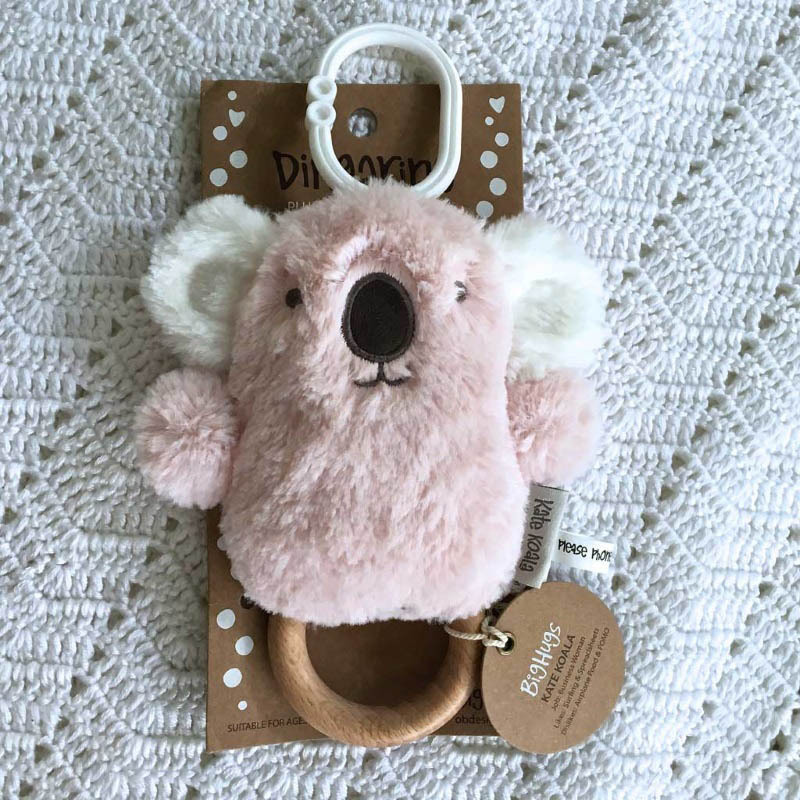 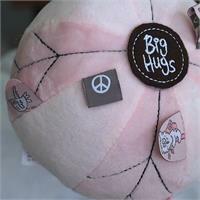 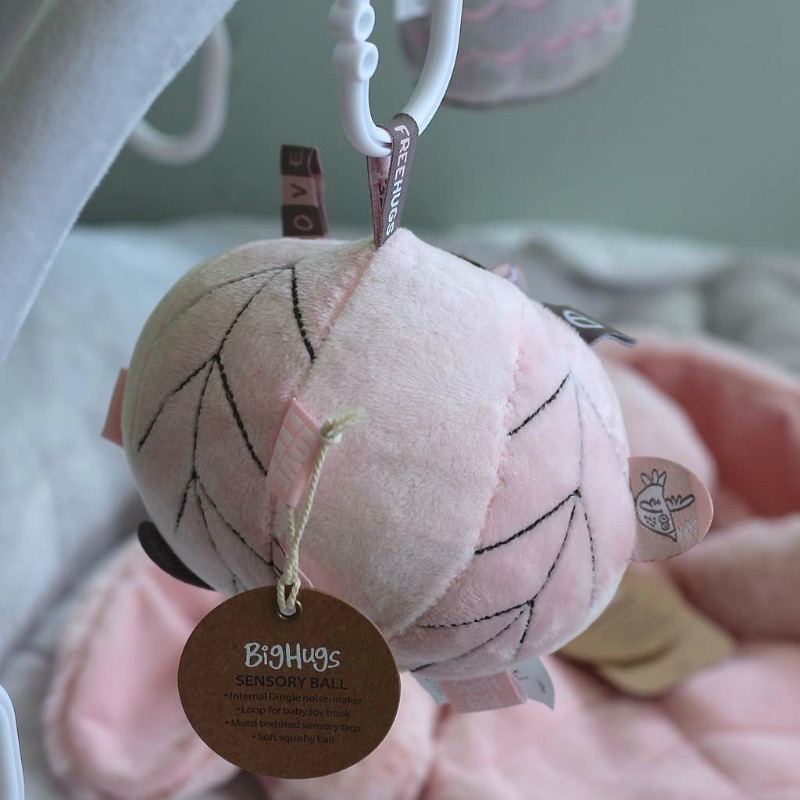 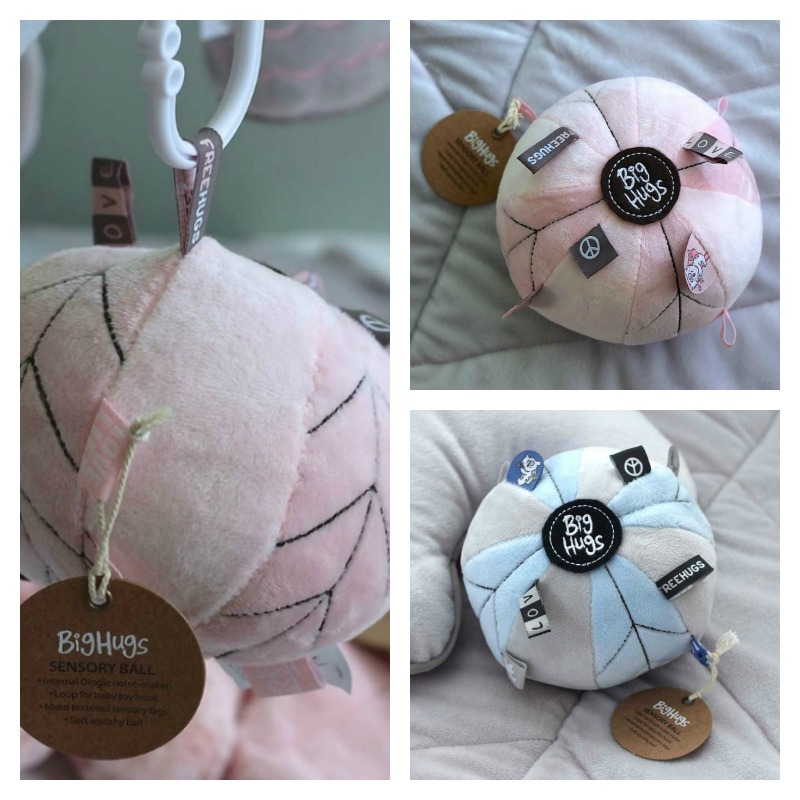 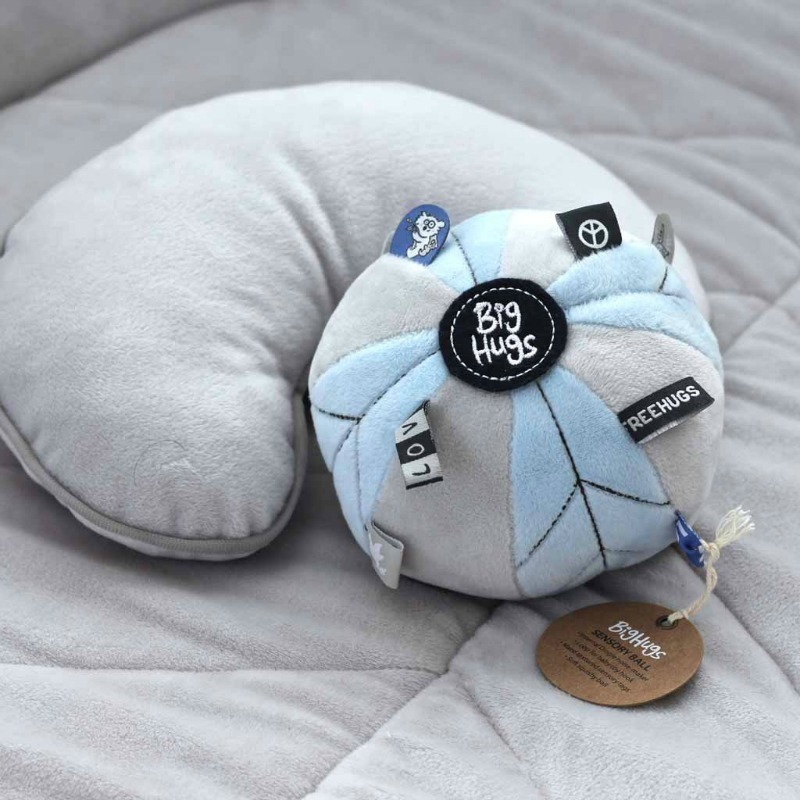 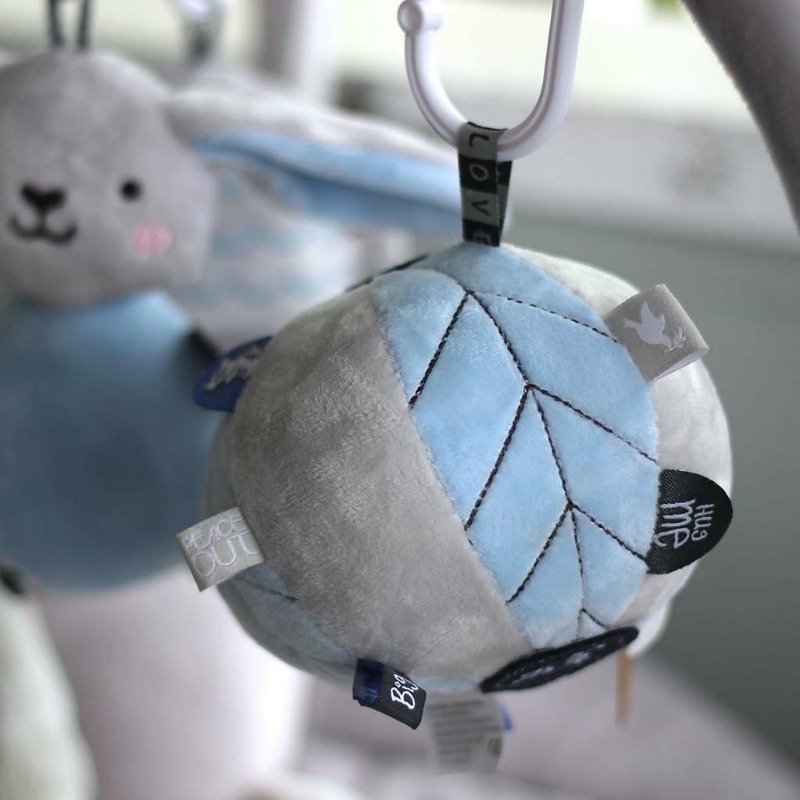 A super soft, padded sensory toy with multiple happy message tags, an internal dingle bell, hanging loops - simply a ball of fun with a feel good message! 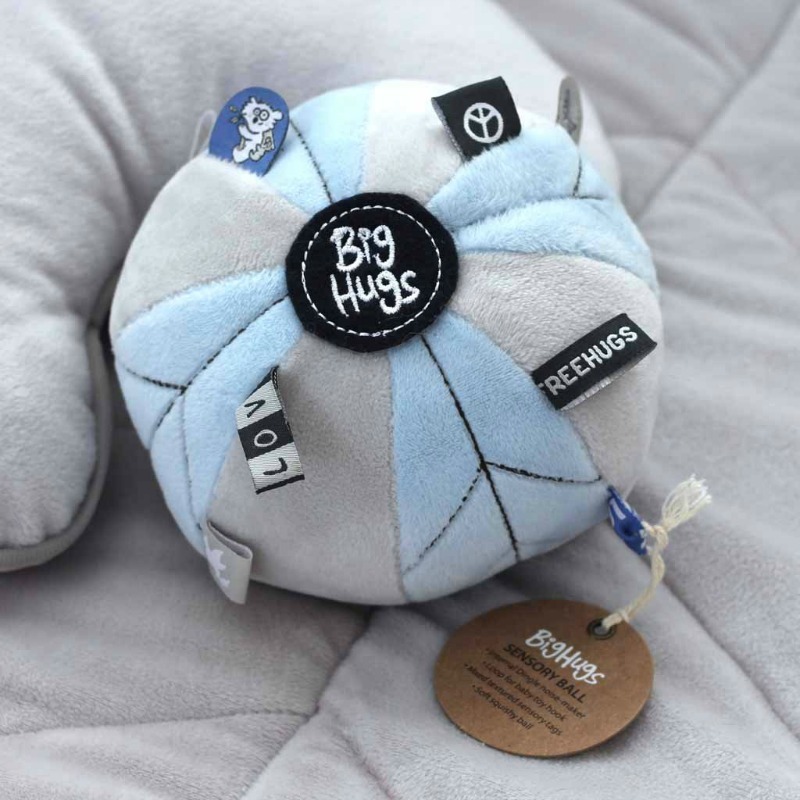 Perfect for young children to play with and hold. 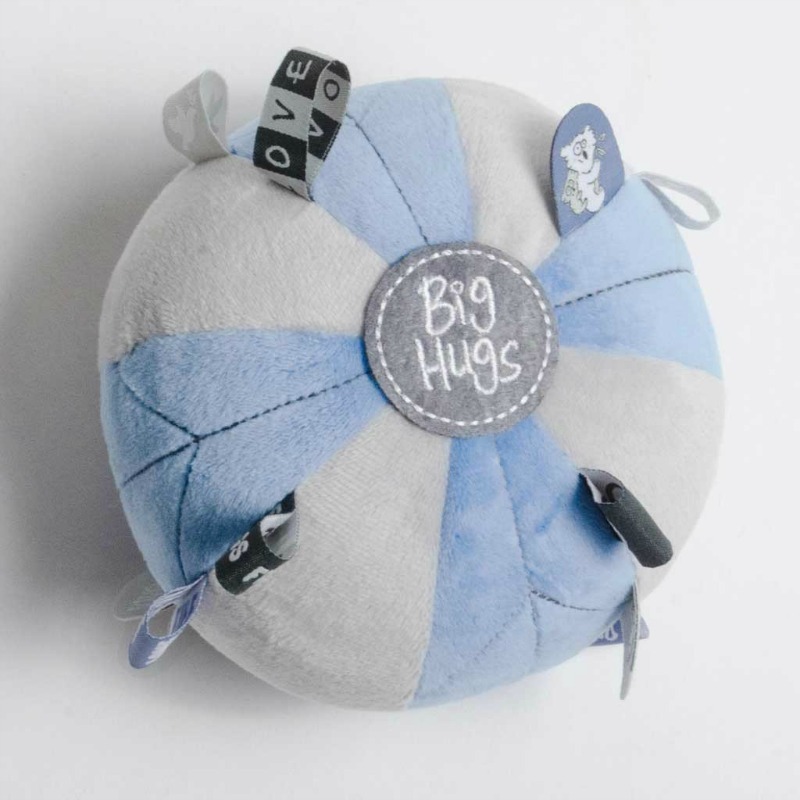 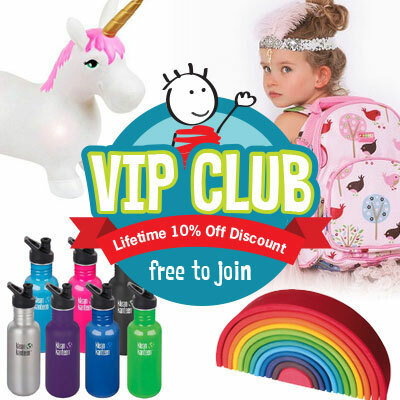 They provide a visual and sensory delight for young children. 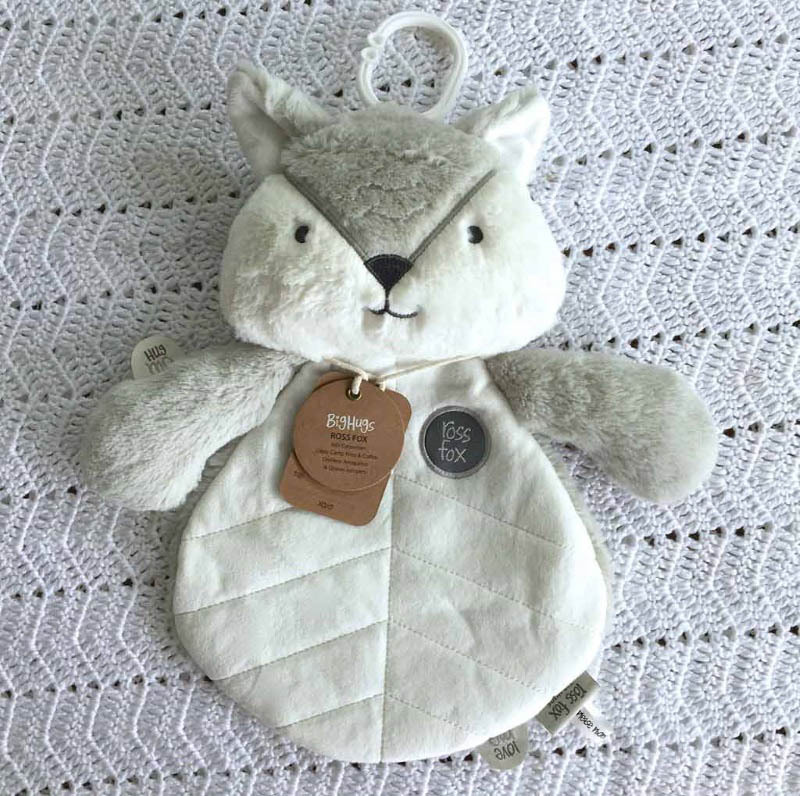 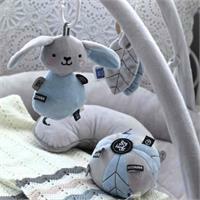 The loop tags can be used with pram and playmat hoops to attach and suspend them.